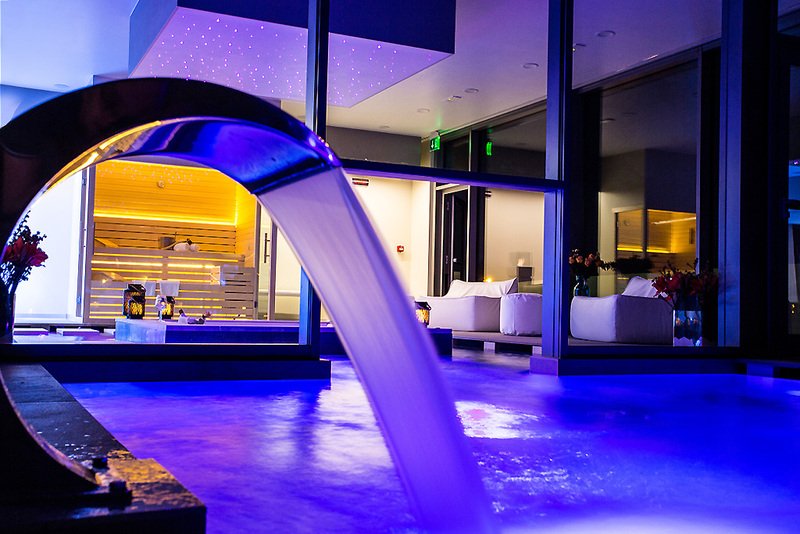 The uniqueness of the thermal water of Abano Terme and the acknowledged quality of our therapeutic spa treatments derive from water. 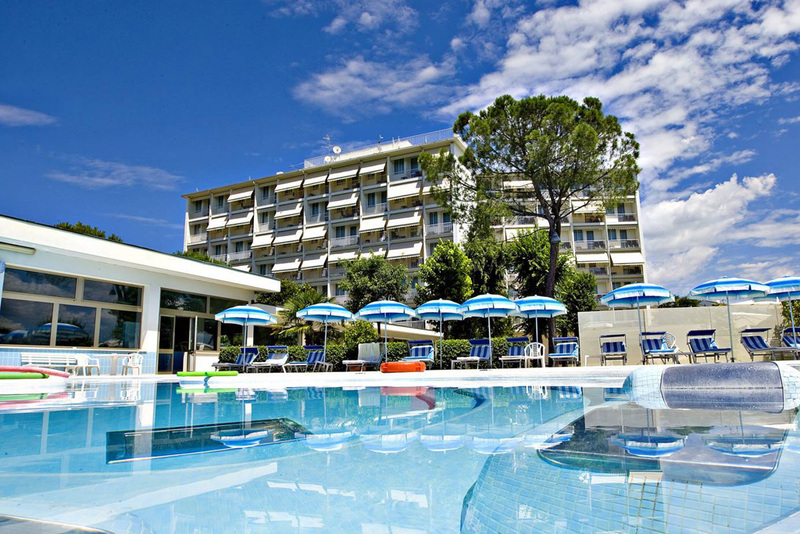 The thermal water comes from the unspoilt basins of the Prealps, flowing through the subsoil where it heats to a temperature of 87°C, becoming enriched with mineral salts. This water, unique in the world, is mainly used for the maturing, storage and regeneration of the “mature” thermal fango which possesses incomparable therapeutic properties. From this water comes our formula. A cure whose aim is to recover physical and psychological health. The same thermal water is used in our Hotel for the maturation of mud, water therapy and inhalation treatments and for the pools: a real immersion in the well-being.